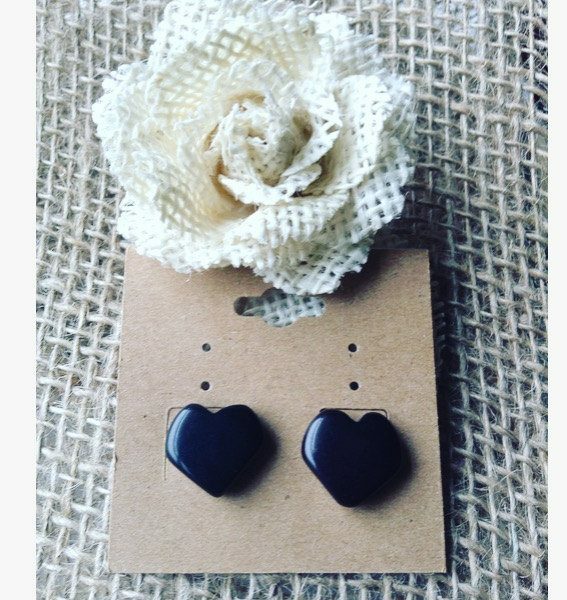 This Galapagos Tagua Brand Black Stud Earrings are of the utmost quality and is eco-friendly, fair trade, handmade, unique and special. Your purchase is 100% guaranteed. 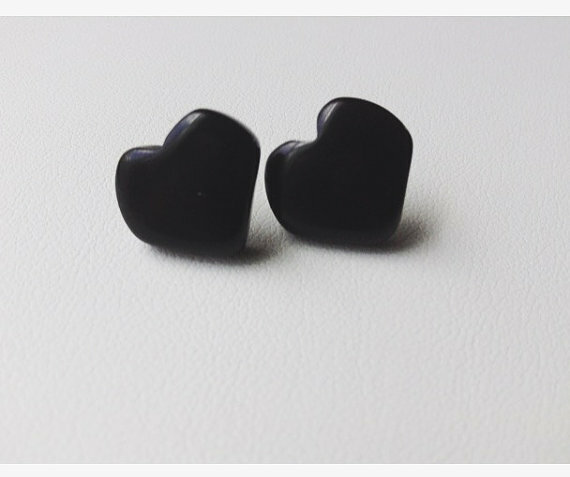 These Black heart shaped minimalist earrings, are simple and very practical. They will add a splash of color to any outfit you pair it with. 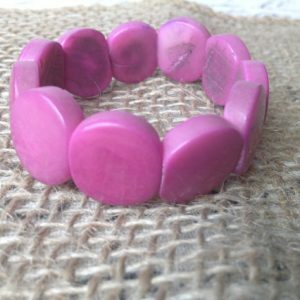 It goes great with any casual outfit, they will quickly become one of your favorite accessories! 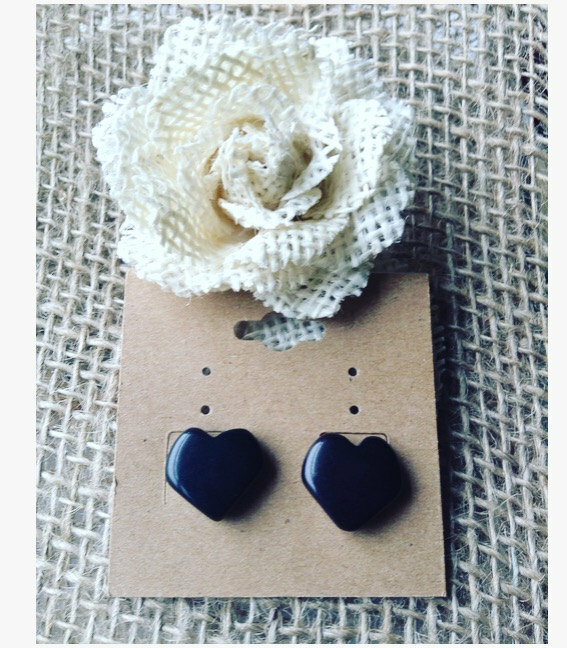 These earrings are made of Tagua nut, a seed that grows in South America, where local artisans carve it by hand, and dye it with Eco friendly ingredients. 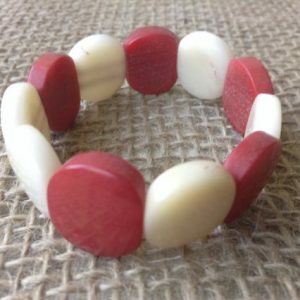 Tagua is also known as vegetable Ivory because of its similarity to animal Ivory, it’s very resistant, yet lightweight. 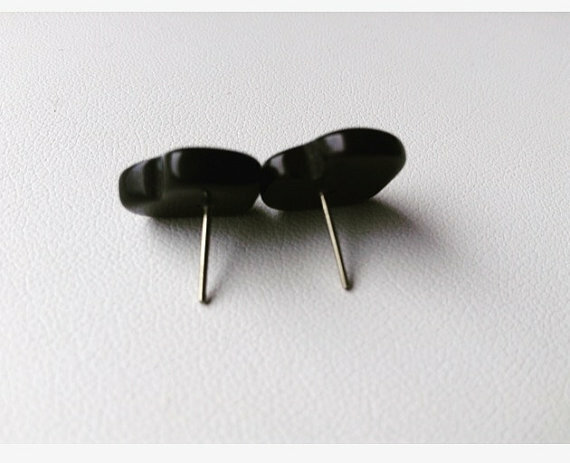 This earring is a little bit less than 1/2 inch, about 1 cm. 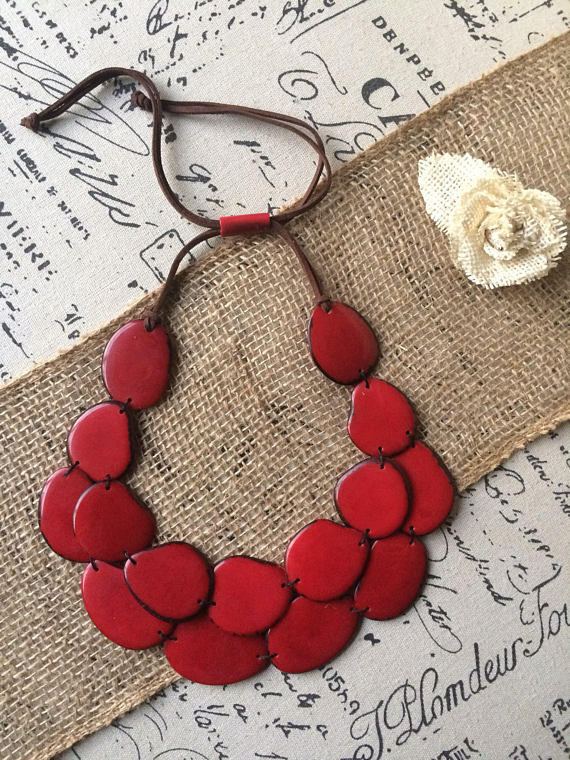 All of our jewelry, has been handmade with Ecuadorean Tagua, by local artisans.